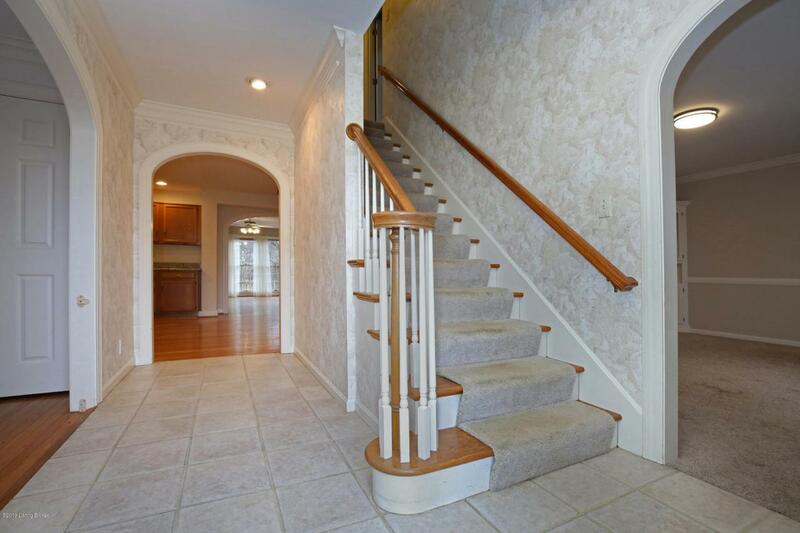 This 4 bedroom, 3.5 bath, Colonial style home has over 4,000 sqft of finished area. The 13 total rooms include on the 1st floor; a formal living room, formal dining room, kitchen, dining area, hearth room, sunroom, family room. 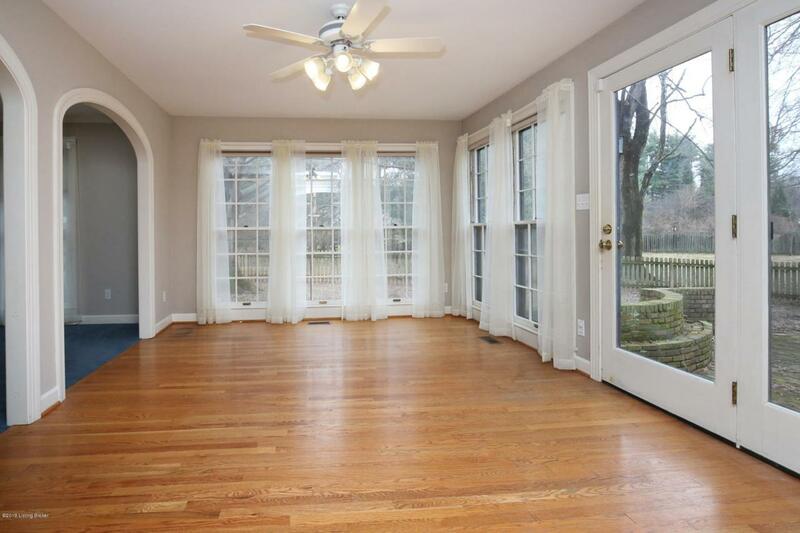 On the 2nd floor; master bedroom and 3 additional bedrooms. 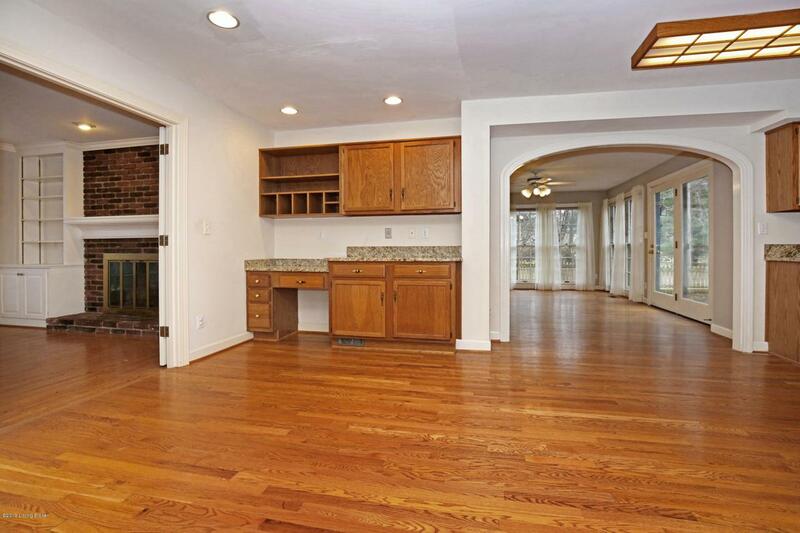 The basement has 3 large finished rooms. 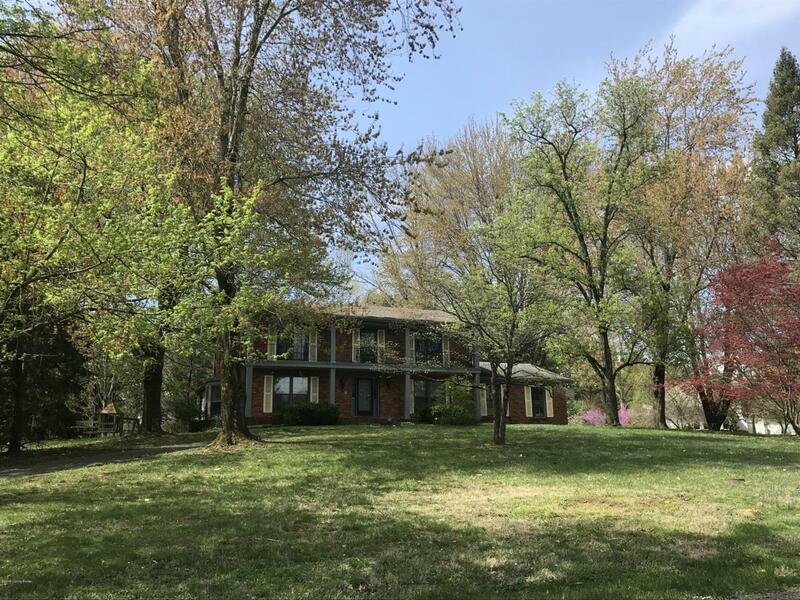 The 1.3 acres include a circular driveway, large brick patio and plenty of mature trees. A covered balcony spans the entire width of the front of the home and is accessible from 3 bedrooms. A large attached 2.5 car garage provides plenty of space. This home is great for relaxation and recreation. The home could use some updating, and renovation loans are available so you won't have to fund the renovation out-of-pocket. Use the bank's funds to create equity!